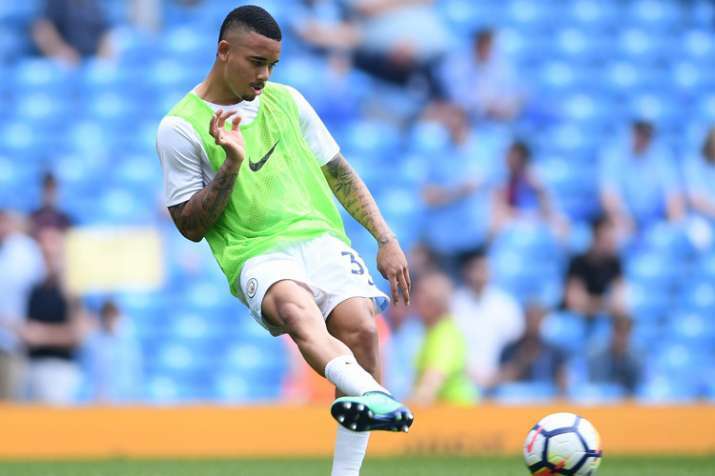 Brazil forward Gabriel Jesus extended his Manchester City contract on Friday to 2023, adding two more years to his previous deal. Also, midfielder Alex Iwobi signed a new "long-term" deal at Arsenal, where he came through the academy. The club did not elaborate. Iwobi scored three goals in 26 league games under Arsene Wenger last season. The 22-year-old Nigeria international, the nephew of Nigeria great Jay-Jay Okocha, played in three matches at the World Cup in Russia.